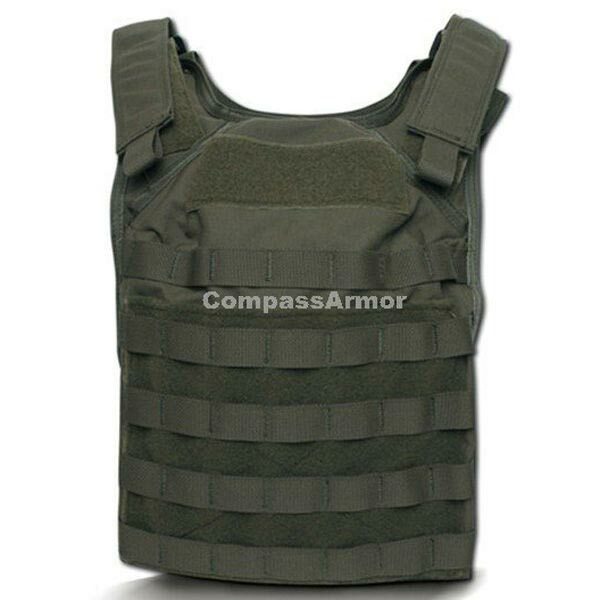 Get in touch with us for acquiring Bulletproof Vest (FAPC-01)! Ours is a FAPC-01 Tactical Fast Attack Plate Carrier that is comfortable to wear and allows quick adjustments. We are a reliable Manufacturer, Exporter and Supplier of Bulletproof Vest from China. It is purchasable from us at market-leading prices. Rely on us!